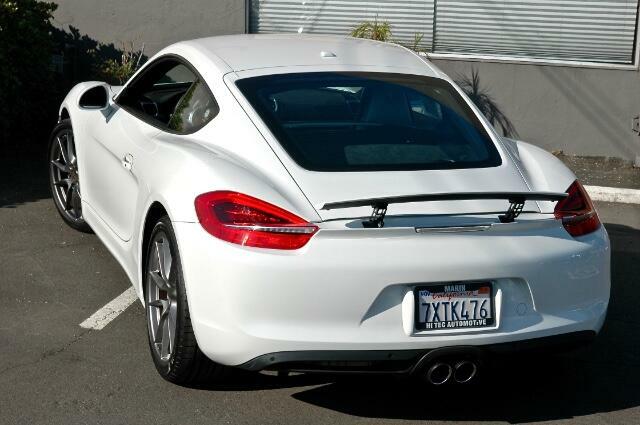 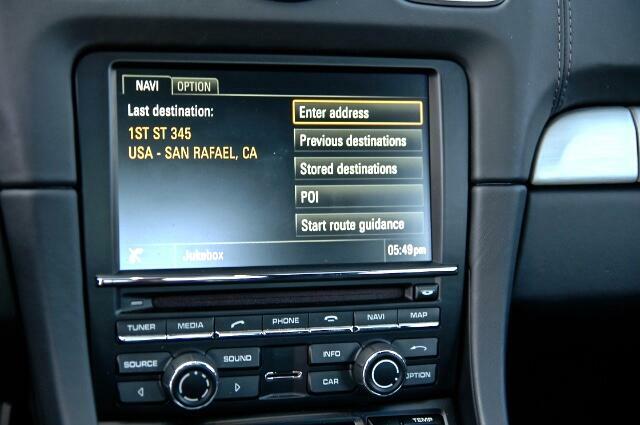 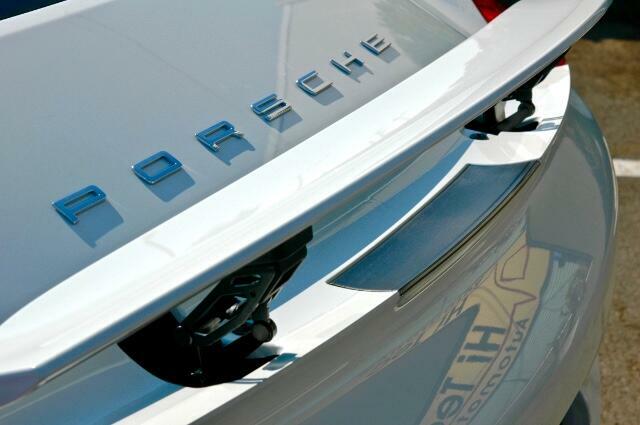 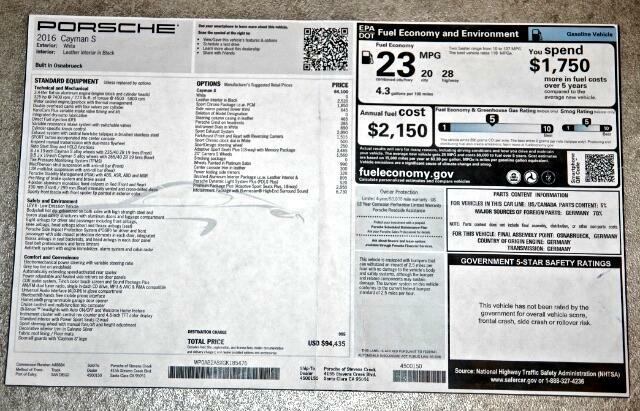 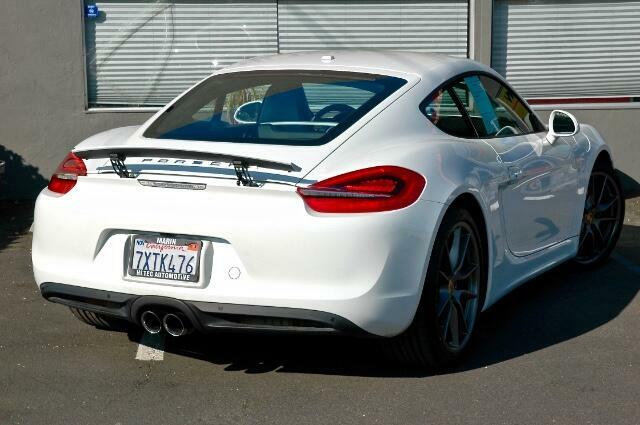 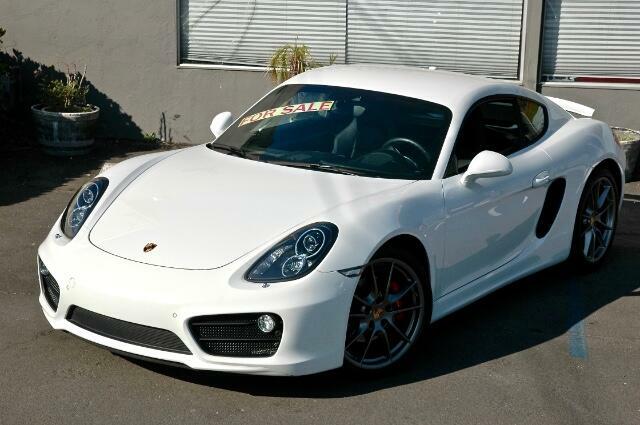 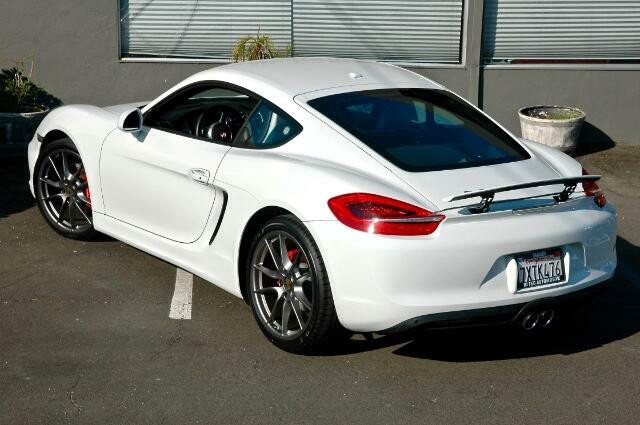 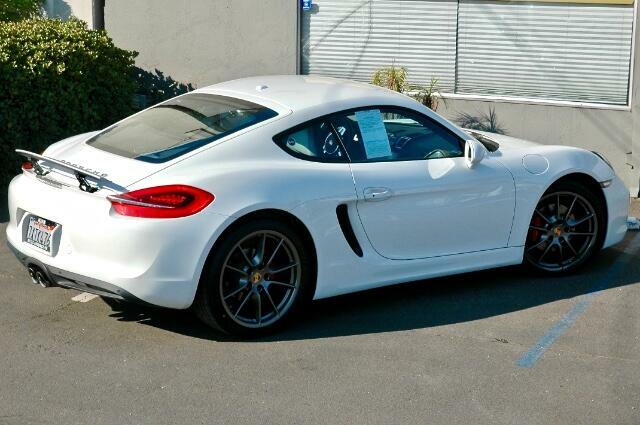 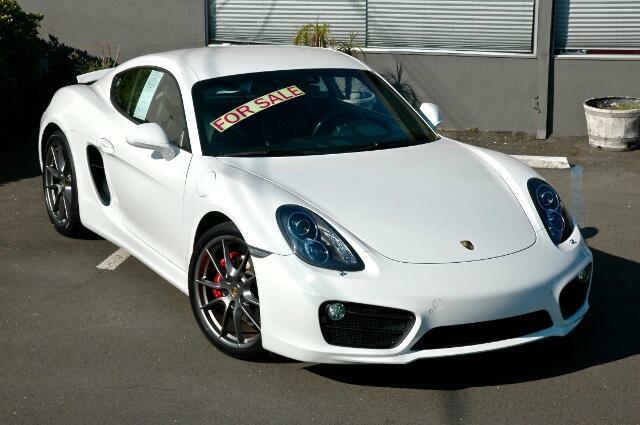 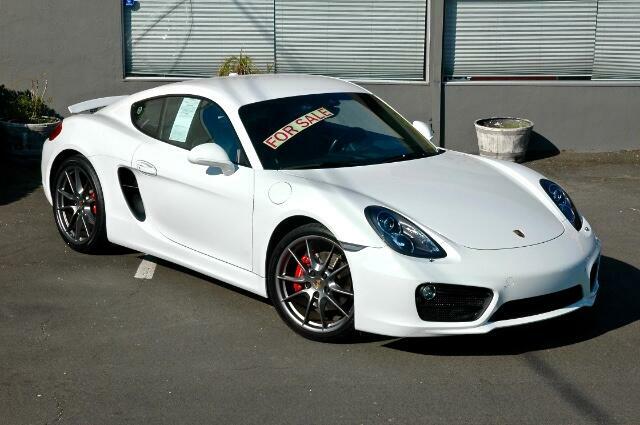 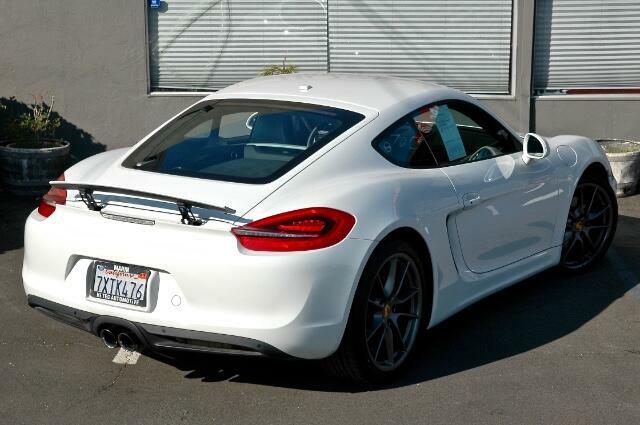 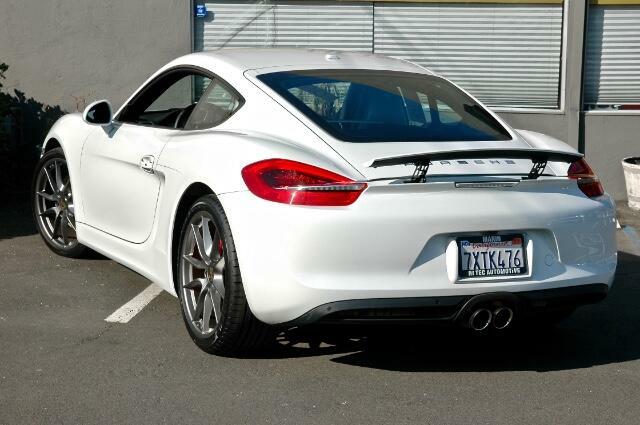 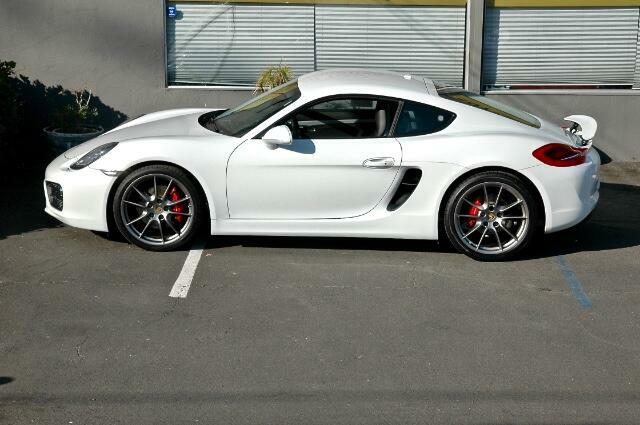 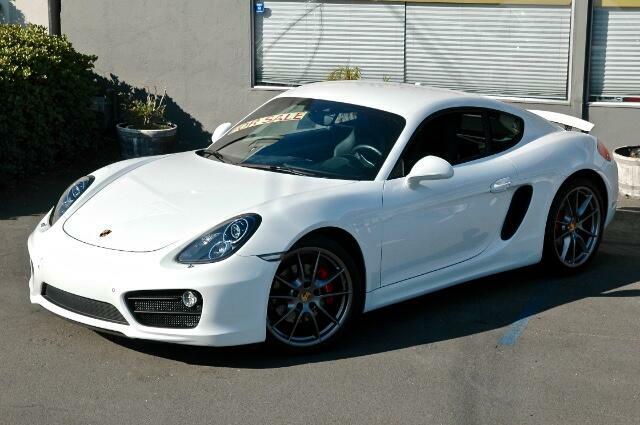 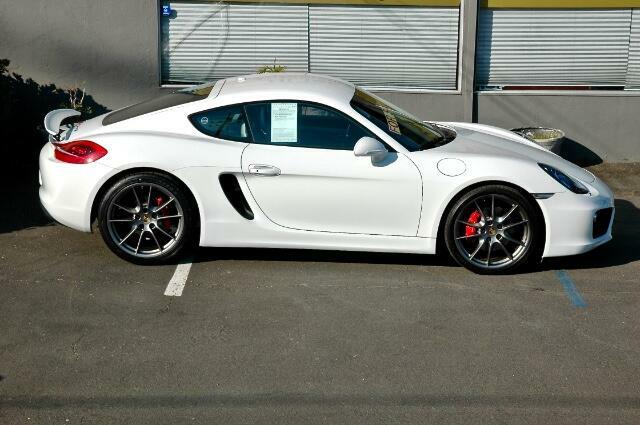 This 2016 Porsche Cayman S with a white exterior and a black leather interior has only 16,597 miles on the odometer and it is a two owner Bay Area California car that has been meticulously cared for and maintained. 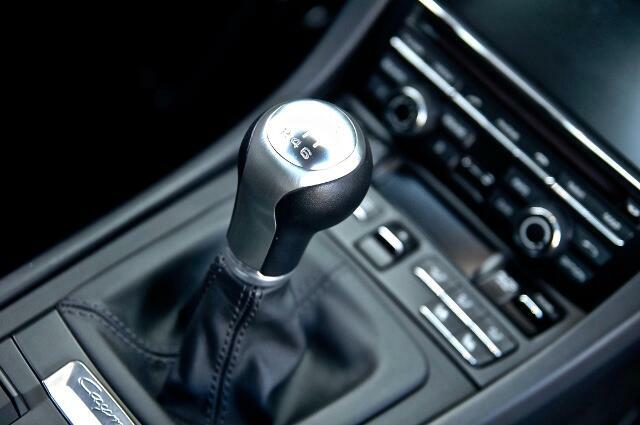 It comes with a six speed manual transmission and has a 3.4 liter H6 naturally aspirated engine. 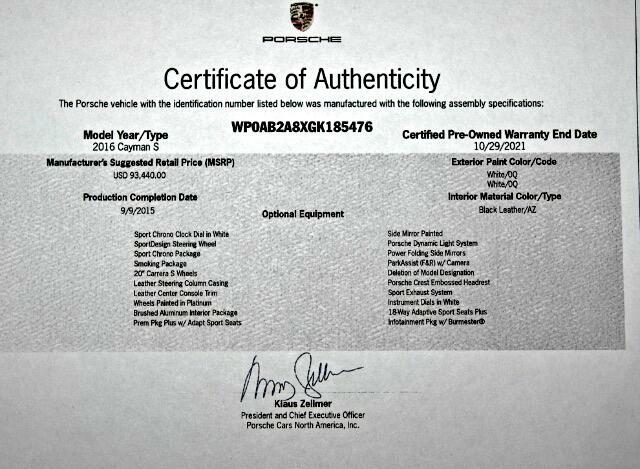 This is the last year that Porsche produced a flat six engine for all Caymans and Boxsters before going to a four cylinder engine. 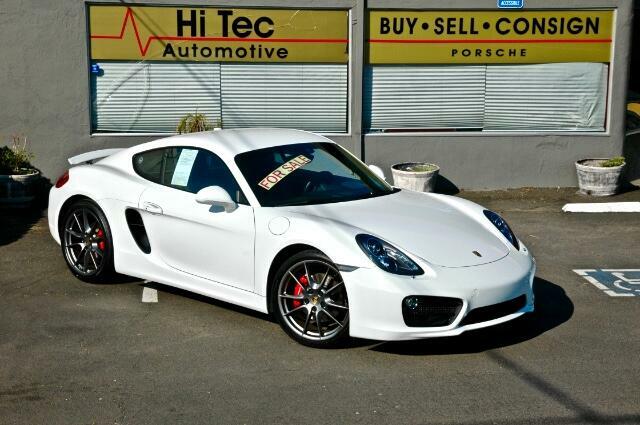 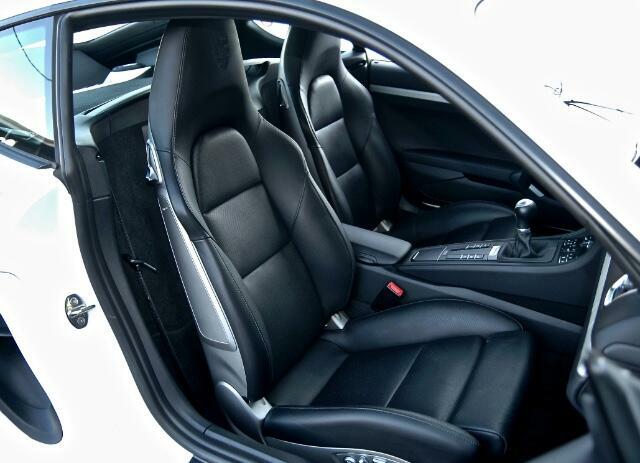 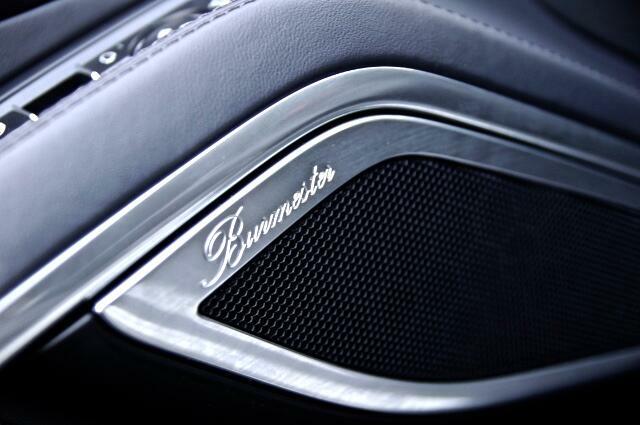 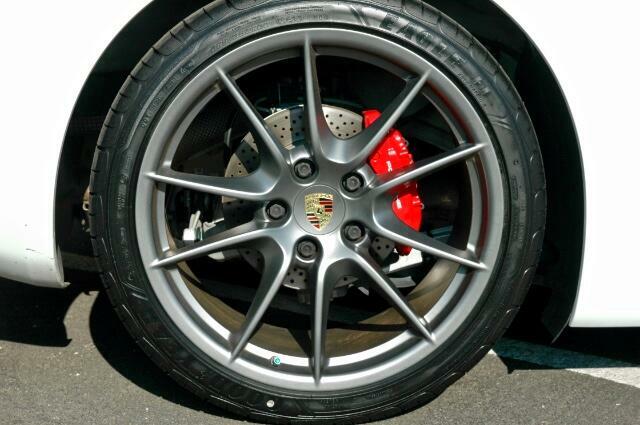 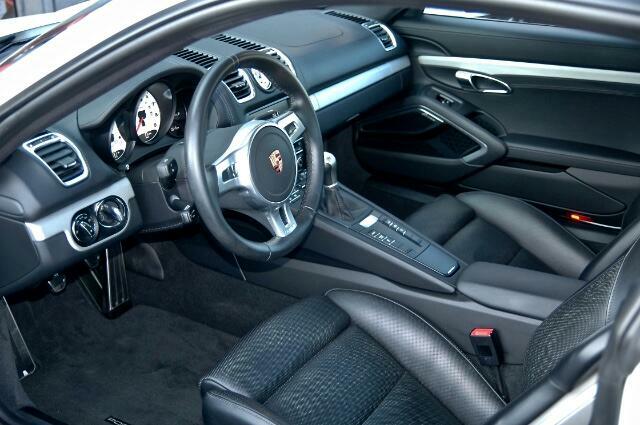 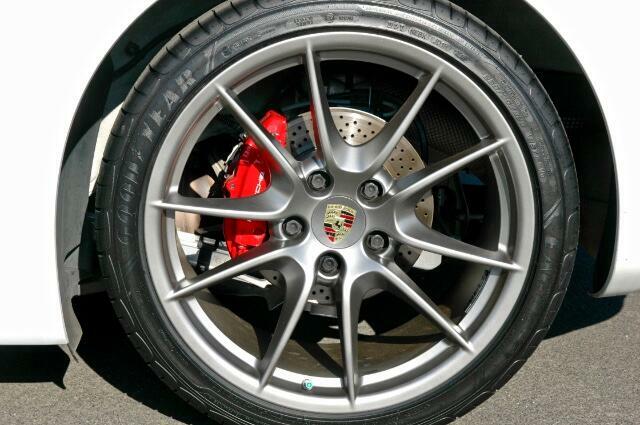 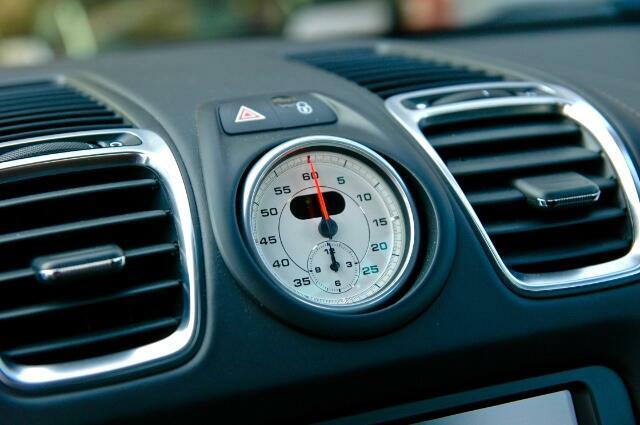 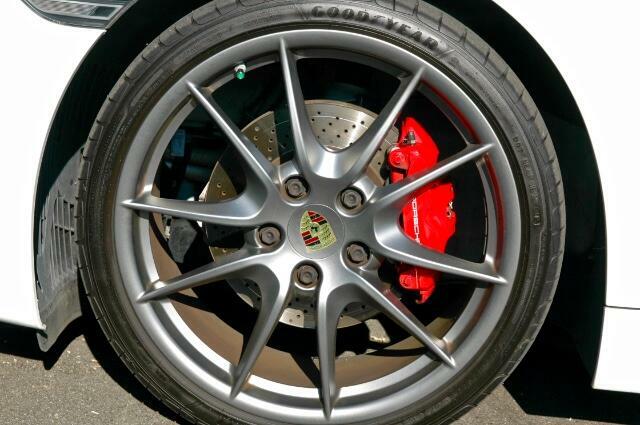 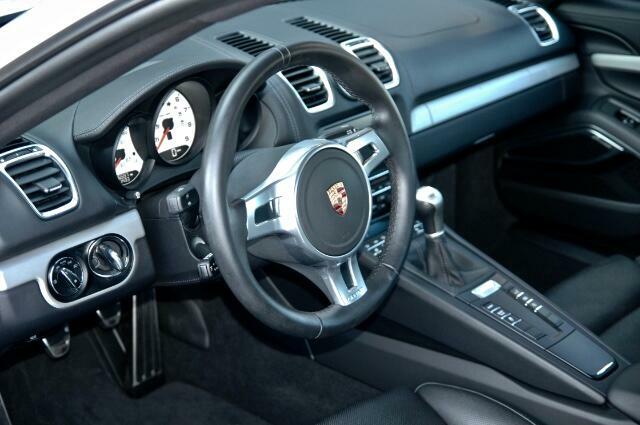 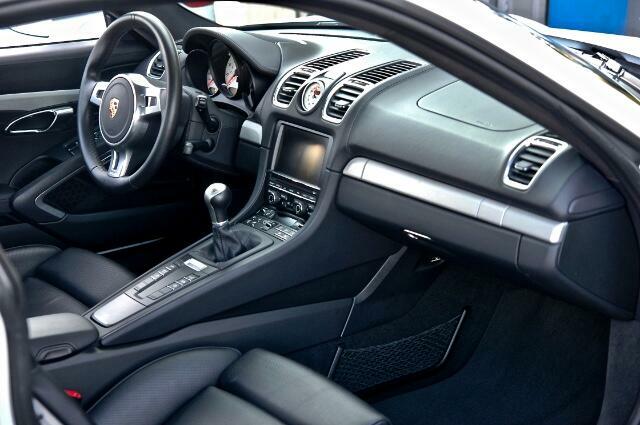 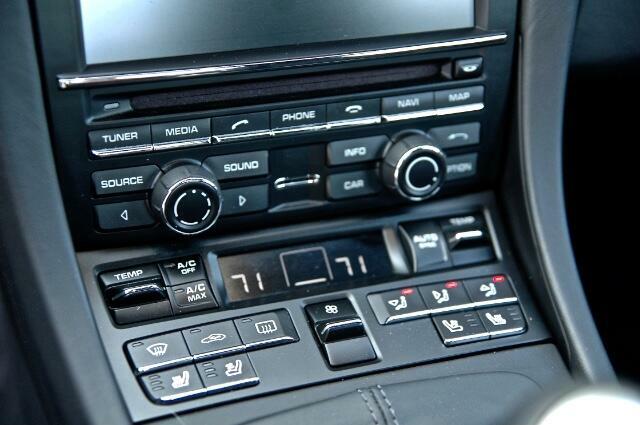 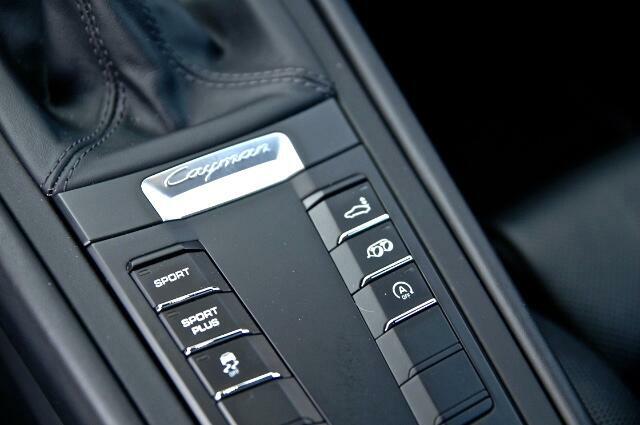 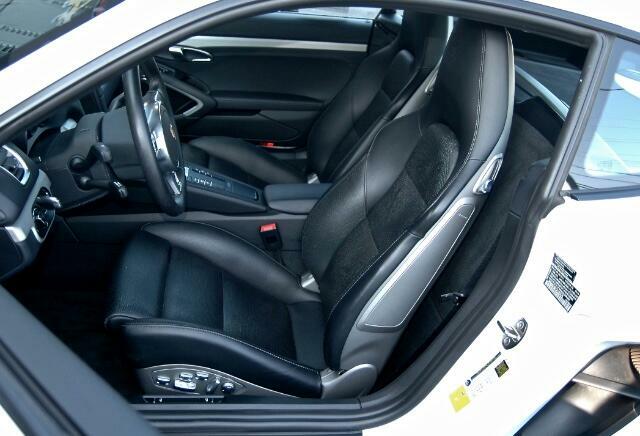 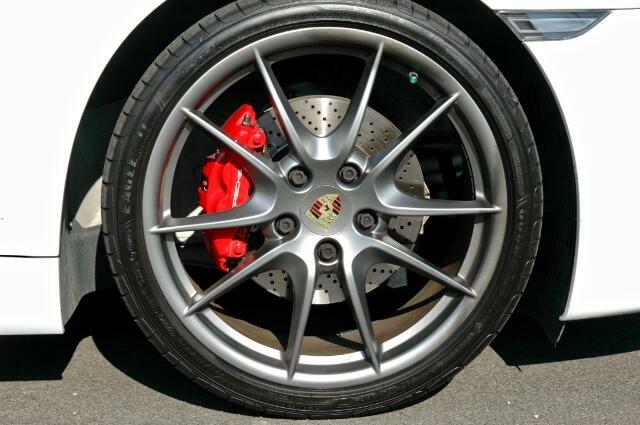 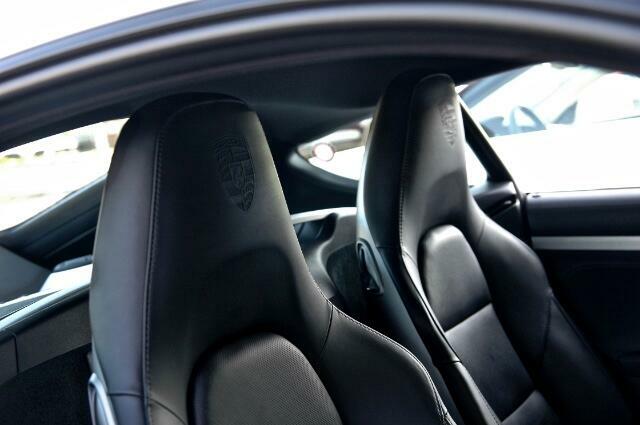 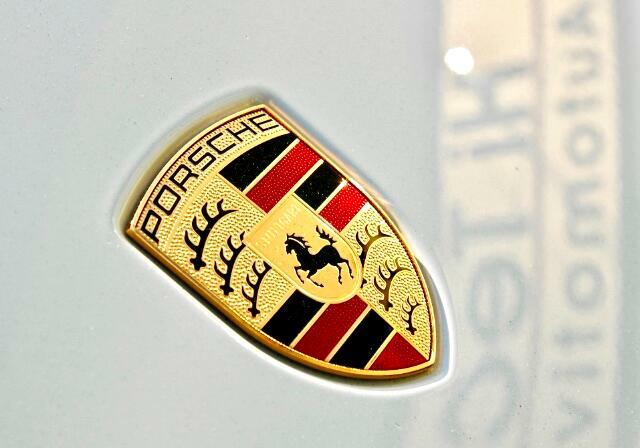 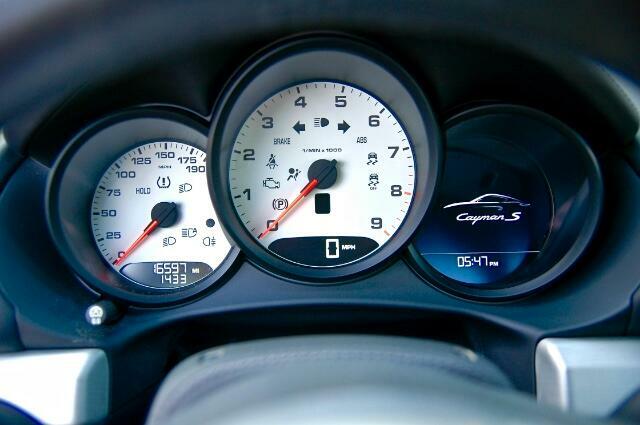 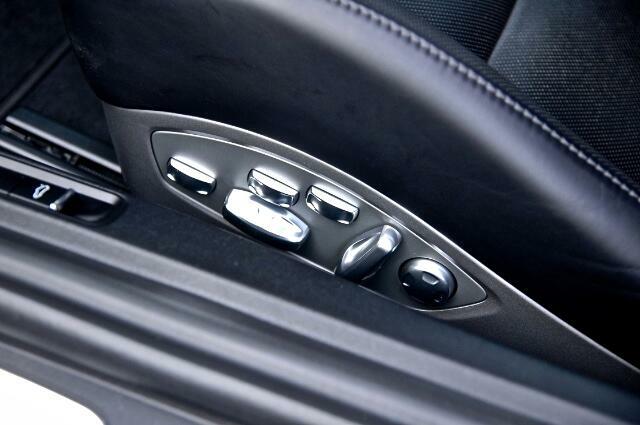 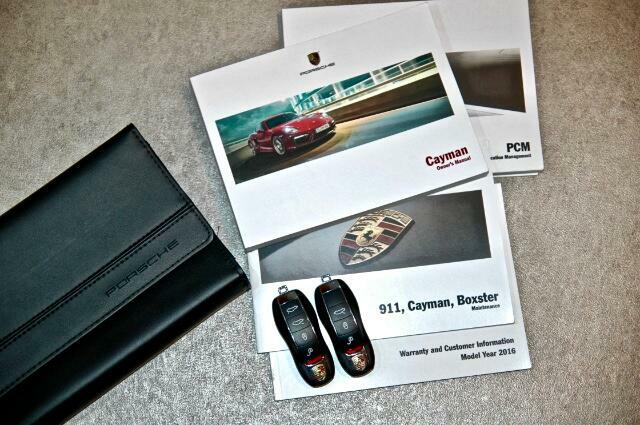 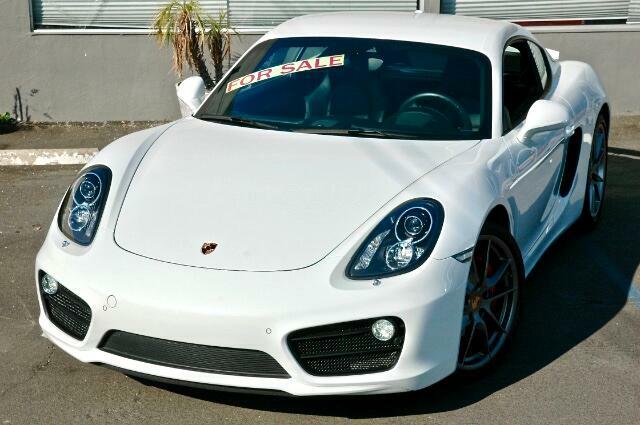 Our extensive pre-purchase inspection showed that the Cayman S is in excellent condition and servicing is up to date. 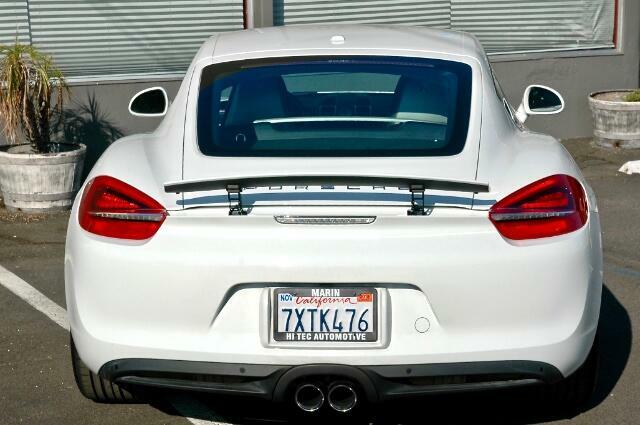 A new set of rear tires have been installed. 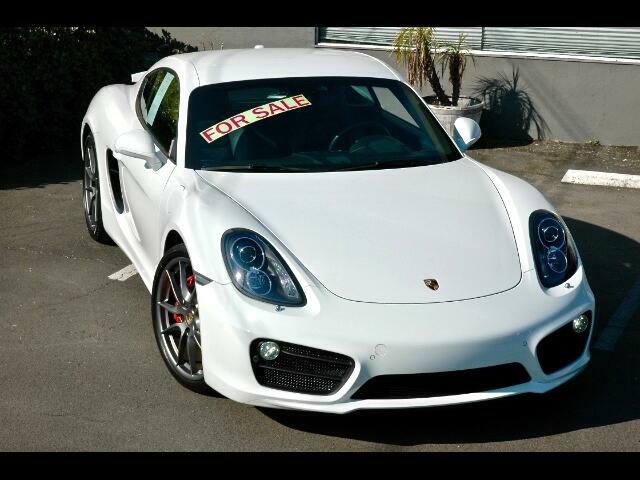 Message: Thought you might be interested in this 2016 Porsche Cayman S.